Many of our agents have “hands on experience” in farming and livestock operations. 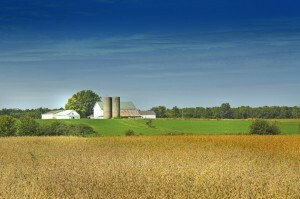 They understand your need for a comprehensive farm/ranch and crop policy tailored to the way you do business. We would enjoy the opportunity to insure your unique farming operation.